The Scobis Company invites you to visit our hardware showroom located in Chesterfield, MO. Our showroom features displays from some of the finest decorative door hardware, including Baldwin, Emtek and Ashley Norton. 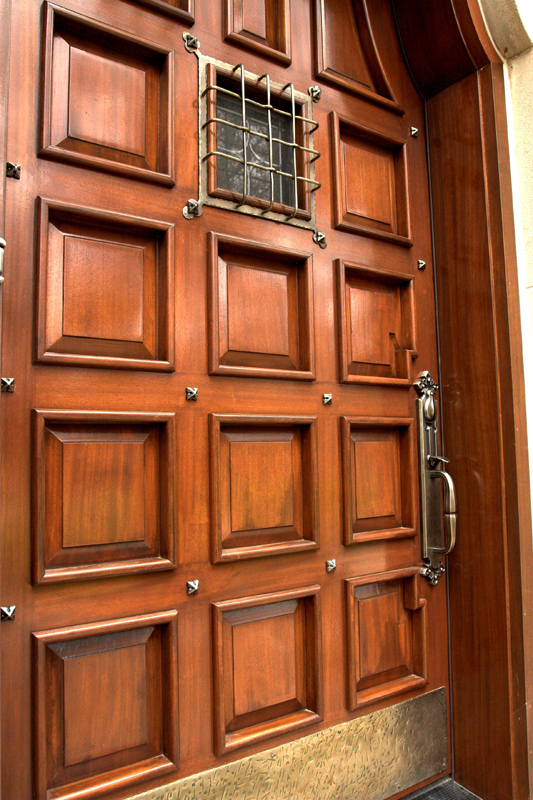 Your entry door and hardware is often the first impression your guests will have of your home. We can assist you in selecting the correct style and finish of your door hardware. We offer designer door hardware from Baldwin, Emtek, Ashley Norton & Rocky Mountain in St. Louis, MO. From Traditional, Contemporary, Rustic Bronze and European Elegance, we have the style for you.